ORLANDO, FL (WCMH) – A passenger was removed from a Cleveland-bound flight Tuesday due to an emotional-support squirrel. Frontier Airlines told WJW a woman boarded Flight 1612 from Orlando to Cleveland with her squirrel, which she said was an emotional support animal. 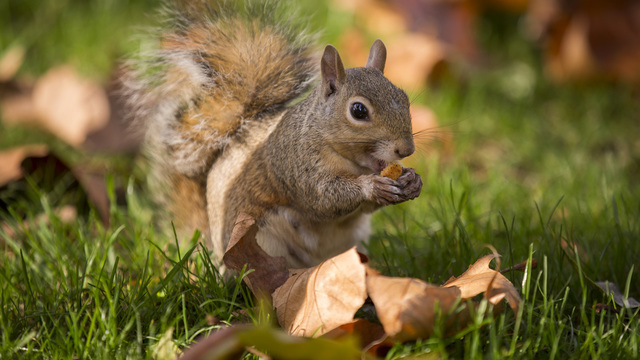 The airline said the woman indicated in advance she was bringing an emotional support animal, but did not say it was a squirrel. According to Frontier’s emotional support animal policy, only dogs and cats are accepted as emotional support animals on the airline’s flights. The airline said everyone on the flight had to be deplaned while police were called. Police eventually got the woman off the plane. WEWS reported the entire situation delayed the flight two hours.